California’s growing pot problem: Too much of a good thing? Rodrigues, owner of Maple Creek Winery, is examining his grape vines, leaf by leaf. But there’s another field, too — one he’s not willing to show strangers — where he grows small amounts of cannabis “for medicinal use,” he said. Here in Mendocino, at the intersection of California’s iconic wine country and the Emerald Triangle, epicentre of the state’s cannabis industry, Rodrigues said he’s far from the only farmer who’s growing both. As a board member of both the Mendocino WineGrowers and the Mendocino Cannabis Industry Association, he embodies the pairing of two of California’s most profitable industries: its $35-billion US wine industry and its $5-billion US cannabis industry. Wine country, he said, is slowly morphing into cannabis country. When California legalized cannabis for recreational use in 2018, grape prices were at the lowest level in years. Cannabis prices were so high, Rodrigues said, many grape growers started doing the math. 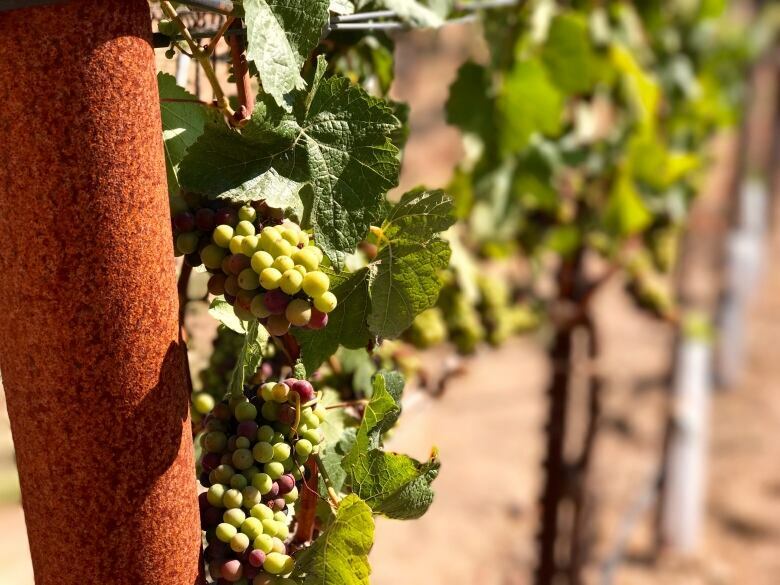 According to industry analysis by John Bergman, a longtime real estate broker specializing in vineyard estate sales, one hectare in Sonoma County can produce grapes worth up to $460,000 a year. Cannabis grown on that same area can be worth $2.75 million a year, almost six times as much. 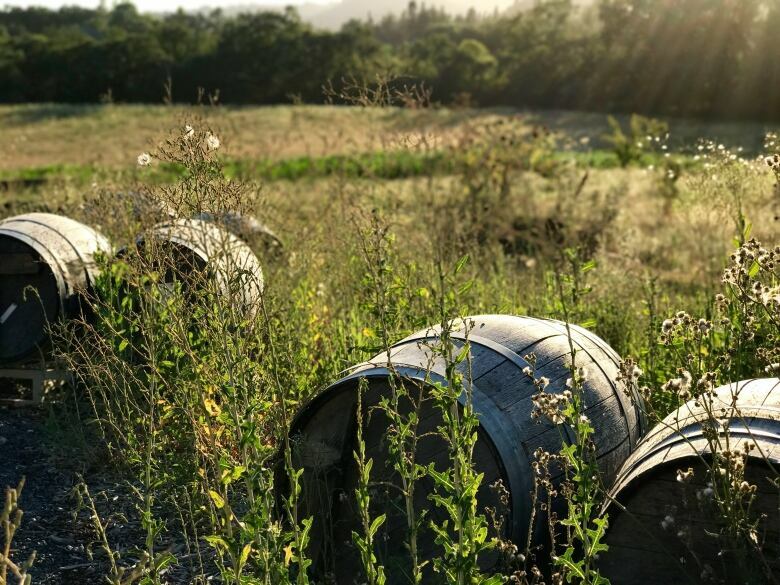 It’s not yet known how many wine growers have decided to capitalize on the “green rush.” Cannabis is still illegal under federal law and some farmers are reluctant to go public. But what’s clear is they have become part of a statewide ramp-up of cannabis farming that’s led to a whole new problem: overproduction. 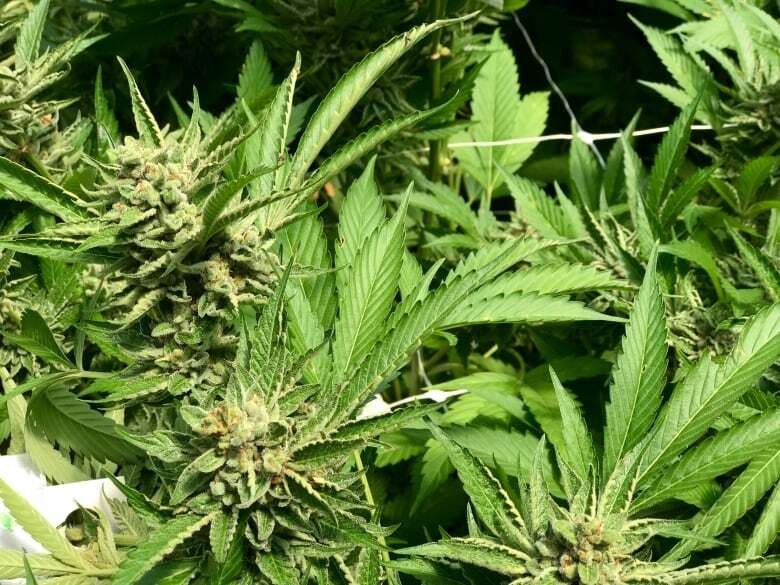 A recent report by Vessel Logistics, a San Francisco-based cannabis distribution company, estimates California is growing at least five times the amount of cannabis that’s actually sold. D’Ancona predicts the price for wholesale cannabis plants could drop by half this year. Once the price falls below $200 a pound, he said, that could eliminate 75 per cent of the current cannabis farms because the margins will be too small to make a profit. 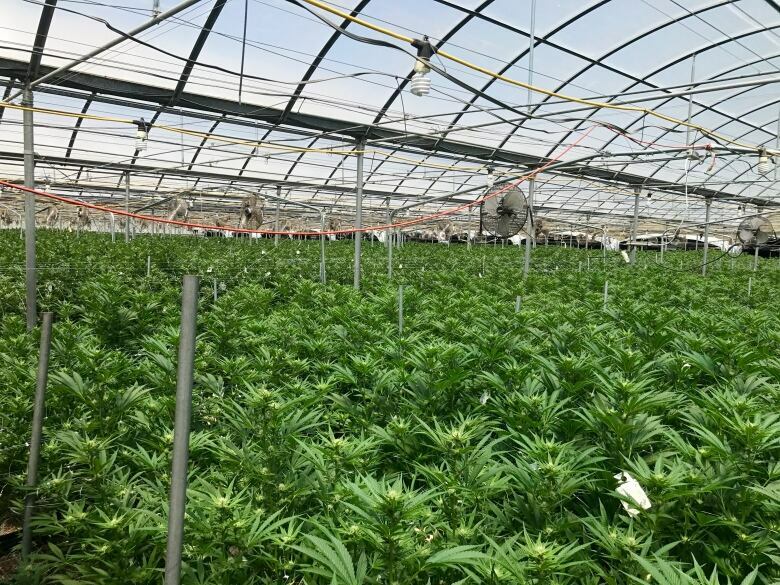 But there is hope for wine country farmers interested in getting into cannabis, D’Ancona said, as long as they focus on retail, not wholesale, and can appeal to the “Whole Foods customers” — people looking for local, organic goods. The market is still too volatile, said Rodrigues, at least for now. Any small grape grower who invested heavily in cannabis, he said, runs the risk of being snuffed out. For now, Rodrigues said, he’ll carry on selling wine and keep his weed for friends and family.